Try to do seahorse pose together with your child if you are able to. Pre-school aged children rely on their vision a great deal to learn new movements, so it is easier for them to be able to watch and copy you. Find a comfortable space to lie on your back on the floor. Take off your shoes and socks. This way you will receive more sensory information through your feet. 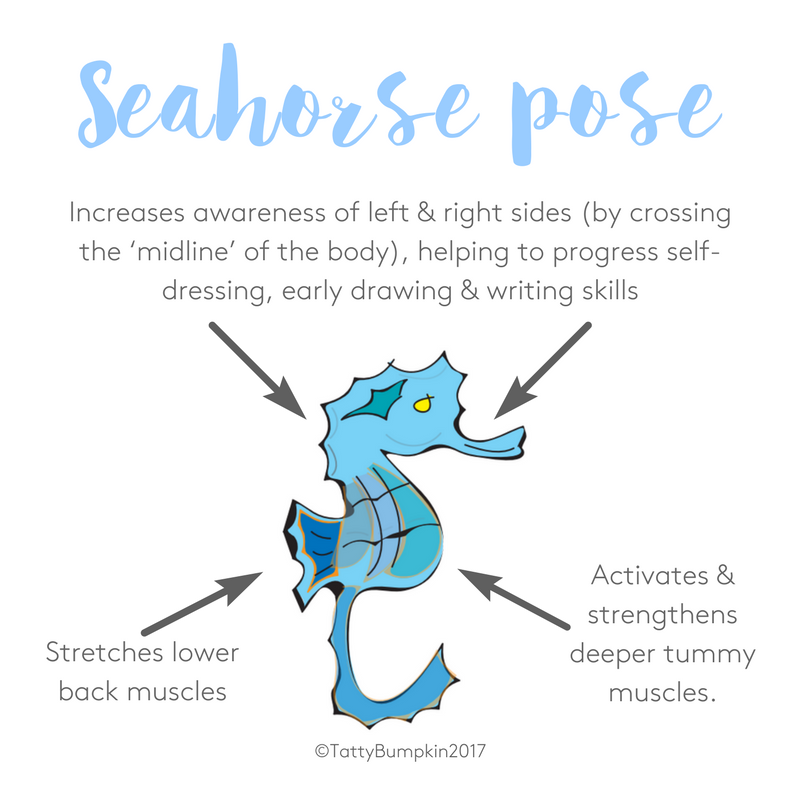 Try seahorse pose yourself first so that your toddler or child can see what to do. Make sure you do the movements slowly and stop if you feel any pain in your back. Lie down on your back and stretch your arms out a little way to either side, like seahorse fins. Bend your knees so they are pointing straight up to the ceiling but keep your feet on the floor. Gently rock both your knees together from one side to the other, only taking them as far as is comfortable for you. Keep your feet on the floor but let them roll from side to side as your move your knees. As you move your knees to each side, tighten your tummy muscles and breathe out. Take a breath in, with your knees over to the side, then breathe out and tighten your tummy muscles again as you move your knees back up to the middle. Now it is your child or toddler’s turn. Encourage them to lie down on their backs and take their arms out to each side. 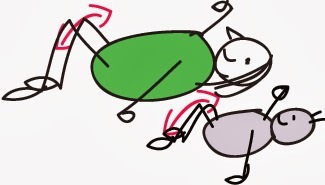 Then they bend their knees, so they are pointing directly up to the ceiling, and gently rock them side to side whilst keeping their back as still as possible on the floor, just as you did. Your child should also keep their feet on the floor but roll the soles of their feet from side to side as they rock their knees. These can get stiff and tight after sitting for long periods. Seahorse pose is an ideal pose for parents to do after a long day of lifting and carrying! As you take your knees over to either side and bring them back up to the middle you will be working your right and left ‘abdominal oblique’ muscles. These are deeper tummy muscles which run, like seat belts, diagonally across your tummy. Throughout their lives this group of muscles will provide your child with critical stability around their middle. Strong, active obliques support a better sitting posture and therefore protect against back pain. As your child rolls their knees from one side to the other in seahorse pose, they will cross the ‘midline’ of their body. The midline is an imaginary line down our body which separates the left side from the right. 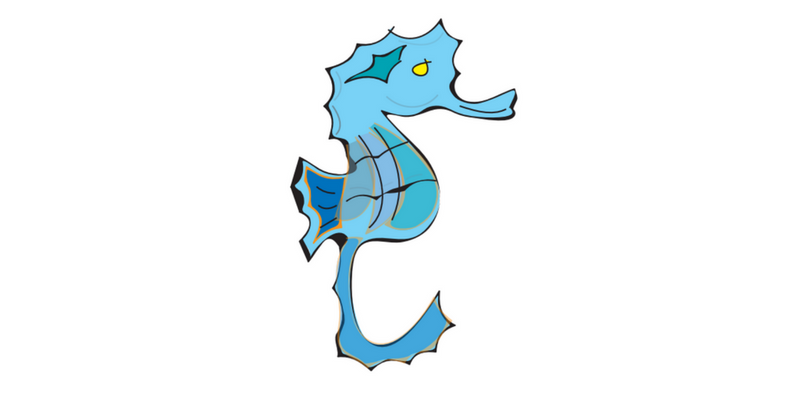 Younger children may find it hard to follow the seahorse movement. So, when doing this pose for the first time with your child, gently guide their knees over to one side and then the other (never forcing the movement). Once your child has the idea, and you are comfortable to do so, try to do seahorse pose yourself, then your child can copy you. If you find yourself inside this Easter, why not have fun playing with your child in your very own underwater ‘seahorse garden’*. This is a great way for your child to playfully work on their movement skills and refine their organisation of their senses. Textured, anti-slip, bath mats – these encourage your young child to explore different textures with their hands and feet. Blue and green ribbons (for seaweed) with little pots. Younger children will enjoy waving these and putting them in and out of the pots. Lightweight blue material which your child can crawl under or you can use to drape over them to play peek-a-boo games! Different textured, coloured sea shells, rough and smooth – which your child can explore. Remember make sure these are a ‘safe’ size and always supervise your child as they play with them. And, don’t forget, the great Tatty Bumpkin Dolphin song! This song is great to listen to as you wallow in and swim around your undersea world. Did you know Seahorses are shy and live amongst the ‘sea grasses’ in the sea? Find 4 green strips of fabric or ribbon, 2 for you and 2 for your toddler. Make sure the lengths of ribbon/fabric are not too long and never leave your baby/toddler unsupervised with them as they are likely to explore them by putting them round their necks. Stretch your fingers out wide to make spikey coral shapes – encourage your toddler to copy you. Then play a peek-a-boo game – hiding behind your hands. Or find a leafy twig and hide your face behind it to play a peek-a-boo game. Remember do not leave your toddler alone with the twig as they are likely to mouth it and hence need to be supervised! 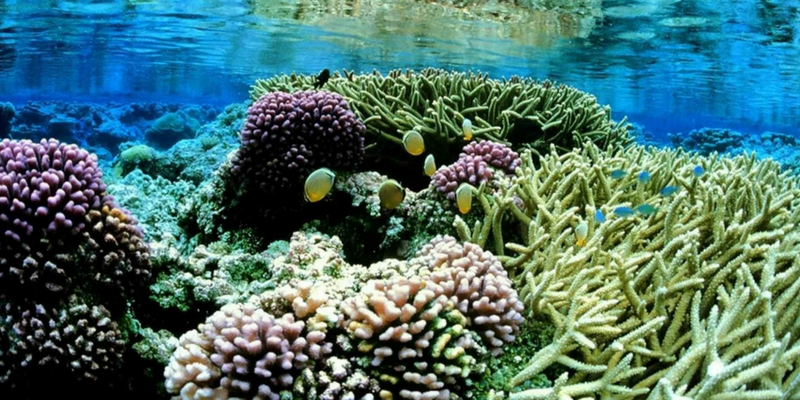 Find a sea side like prop – perhaps a shell or a fishy toy. As your child bends their knees up in Seahorse pose pass the toy back and forth under their knees or as you bend your own knees up in Seahorse pose see if your toddler can crawl underneath them! Firstly place a soft ball, bean bag or ‘rice-sock’* between your child or toddler’s knees. *A rice-sock is a sturdy sock, partly filled with uncooked rice grains and securely closed at the top. Sewing the sock closed is best but if your sock is long enough you could knot it tightly. Then guide them to grip the ball, bean bag or rice-sock between their knees. See if they can hold it there whilst they rock their knees from side to side. As you do Seahorse pose with your child make ‘swishing’ sounds with them as you both wave your sea horse tails! Remember to wait and listen for your toddler’s response. Always use your own common sense about what objects are safe for your child to play with and supervise them closely during their play. Never leave your child alone, or with another child, with any of the objects suggested below. 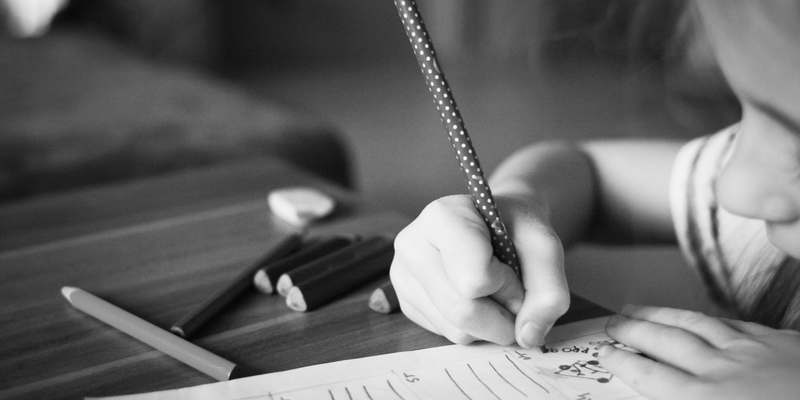 Carefully clear away any items which your child could hurt themselves on if they trip or fall. A good tip is to never put anything ‘soft’ or ‘uneven’ against anything ‘hard’ e.g. do not put the bath mat near to a table or chair – as your child might lose their balance on the mat and hurt themselves on the table.